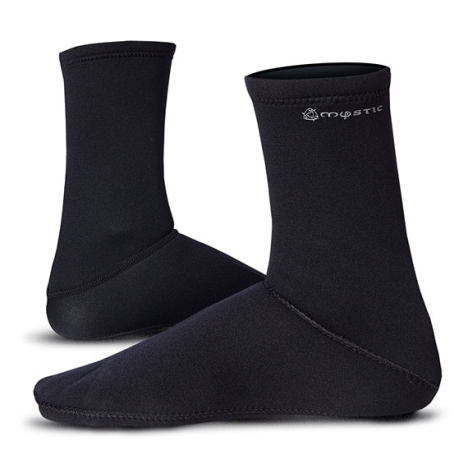 The mystic neoprene semi dry is online available and also at the Telstar surf shop . 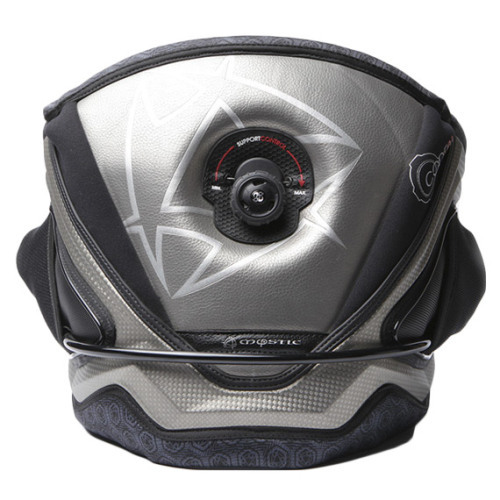 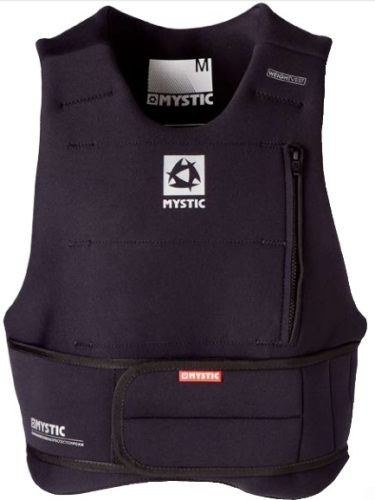 Order this mystic neoprene semi dry simply by adding it to your cart. 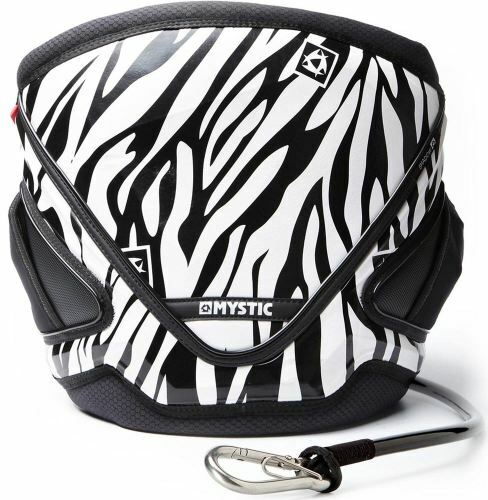 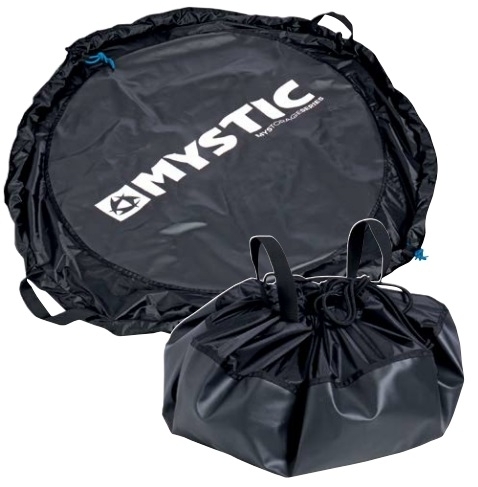 Check out our other Mystic products online.